Here are the 5 of the coolest solar powered gadgets that every environment Loving Geek must embrace. Lots of devices we use in our everyday living need some form of power source in order to function. A lot of them function using electric energy. It would be much more enjoyable if we could be geeks and at the same time do a few great things to the environment. 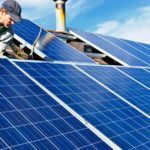 Solar power offers cleaner, more sustainable electrical power, however few individuals are able to afford to install solar panels in their homes, and some power providers have spent considerably in solar power technology. 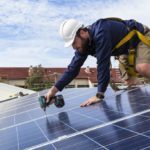 It’s time for you to take solar power into your own hands. All these 5 devices won’t let you take your house off the grid, however they will help lower your power bill and minimize our dependence on fossil fuels. 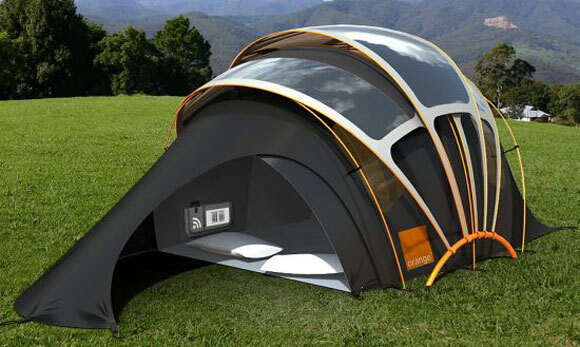 The solar powered tent includes its own solar panel and built-in interior LEDs. 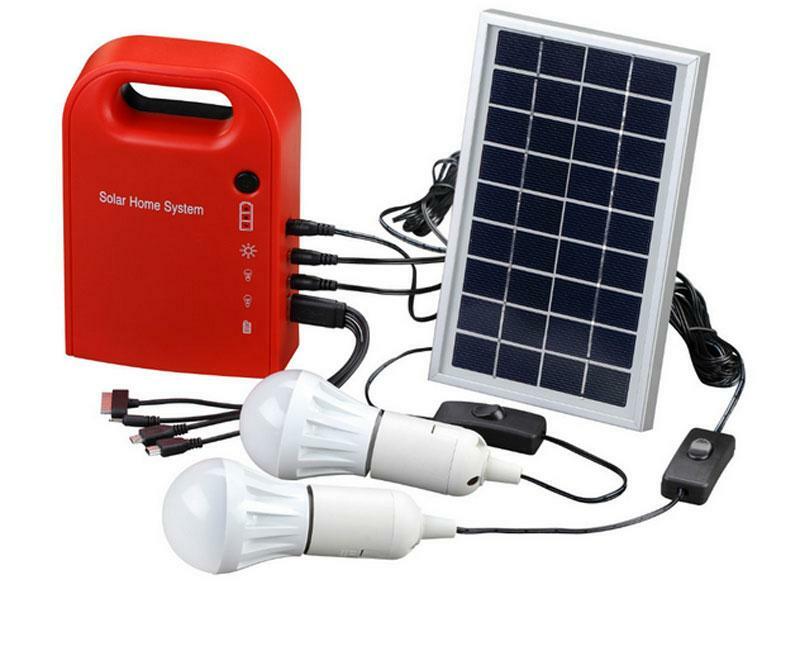 The solar panels alone charges batteries and 4-6 hours of direct light are sufficient to deliver 2-4 hours tent light. The tent is available in as 4-person and a 6-person capacity model. 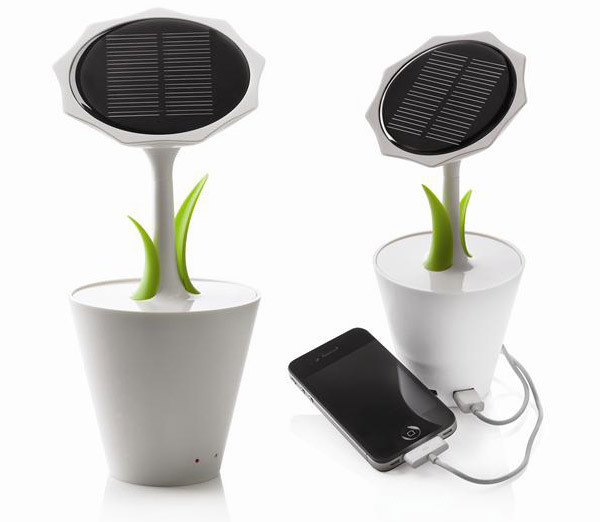 Sunflower Solar Power Station is a brand new and impressive home and office solution. They come in a solar powered stereo system. 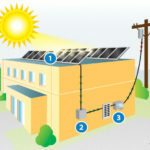 This solar power station makes use of solar energy to produce electric power via 3 built in standard sockets. The top solar panel gets solar energy in the day and the rechargeable solar batteries make your devices working all through the night. Want to take your cool gadgets along with you on long trips? In case your reply is yes then you may want to get this Solar Powered Portable charger with you the very next time you travel. 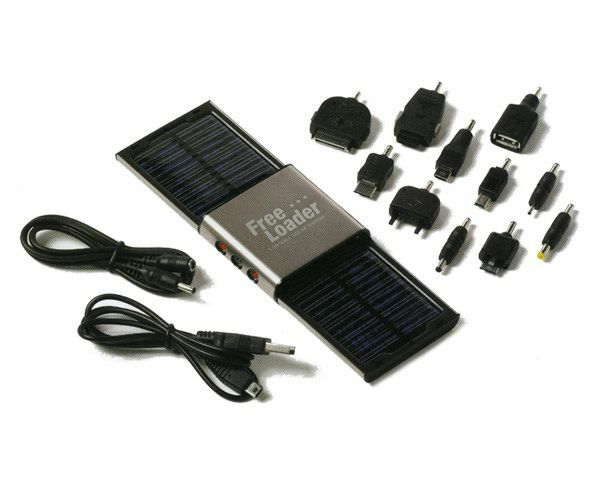 Freeloader solar charger is an innovative portable charging system which can power any kind of portable device anyplace. When fully charged, Freeloaders internal battery could power an iPod for 18 hours, a smartphone for 44 hours, PSP for 2.5 hours as well as a PDA for 22 hours. The Freeloader Solar Charger is really great for charging small devices however for those people which would like to charge their laptop computers on the go as well, here’s a better alternative. 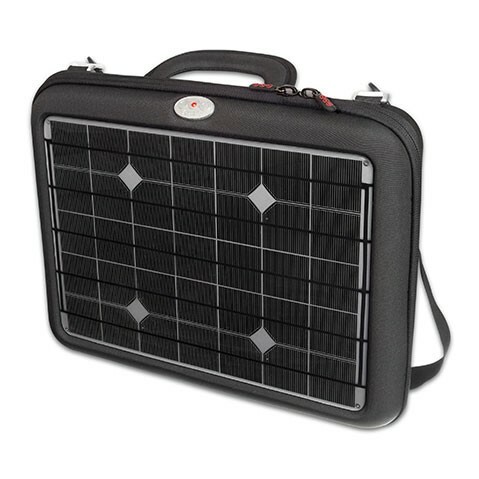 This Voltaic Generator Solar Laptop Charger is the very first solar bag strong enough to charge a laptop. It includes high-efficiency cells and has a battery pack which is custom-built to store and transform the electricity generated more effectively. Aside from charging laptops, it will likewise charge mobile phones and many other portable gadgets. If you want to see your yard glowing with lights during the night yet don’t want to waste the Electric energy, you might like to purchase a set of these Corona Solar Powered Lighting System. Corona is a solar-powered exterior lights system. You could position it to the ground, mounted on a wall, or just place it on a desktop. The Corona solar light’s solar voltaic cell converts sunlight into energy in the daytime, and its LEDs instantly begin to glow whenever the sun sets. Using no glues or fasteners allows you to disassemble for recycling.